Creating sustainable & resilient landscapes, inspired & informed by natural patterns & ecological processes, for the mutual benefit of both humans & the environment. LBS is an Ecological Design firm located in the heart of the Finger Lakes Region. We offer Site Planning & Landscape Design Services, Forestry and Urban Forestry Services, Arborist Services, & Habitat Planning and Implementation Services. Pollinators such as bees, butterflies, moths, beetles, flies, birds, and bats are needed for the reproduction of 90% of flowering plants and one third of human food crops. Each of us depends on pollinators in a practical way to provide us with the wide range of foods we eat. In addition, pollinators are part of the intricate web that supports the biological diversity in natural ecosystems that helps sustain our quality of life. 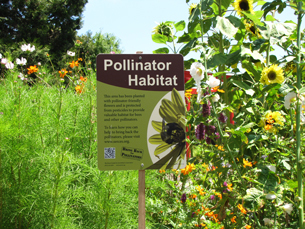 Contact us to learn how to install Pollinator Habitat on your property. 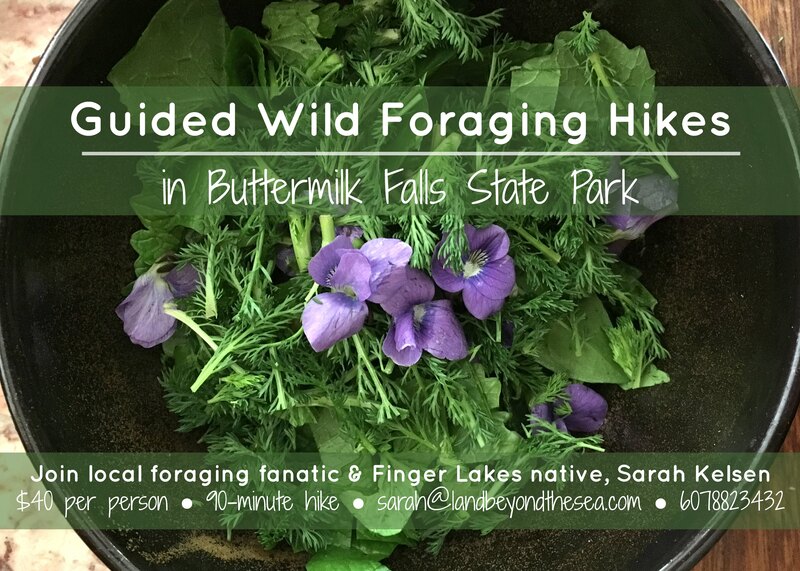 Awaken your senses on a 90-minute guided hike with local foraging fanatic, Sarah Kelsen. Learn to identify a variety of wild & native Northeastern plants, while maintaining the diverse forest ecology. Sink into the present & soak up the outdoors! Please call for a consultation at your project site! We would be happy to meet with you to discuss your needs. Copyright © 2018 LBS Ecological Design. All rights reserved.